The Pay Commission was set up to suggest changes in the salary structure of central government employees. The seventh pay commission headed by AK Mathur was to be implemented in January of 2016. The 7th pay commission report suggested a 23.55% hike in the pay and allowances across all sectors. Government employees eagerly await the implementation of the 7th pay commission to witness the respective pay hikes and benefits in store for them. By recommendations from the seventh pay commission, the government has revised the pension limits for both teaching and non-teaching staff of central and state universities. This decision by the government will benefit a current strength of 25,000 pensioners of central universities, deemed universities and University Grants Commission (UGC) -maintained universities. An additional eight lakh teaching and 15 lakh non-teaching staff retired from state public and affiliated universities – that wish to or have adopted the pay scales prescribed for Central Universities will also benefit from this decision. According to a research paper by RBI’s department on monetary policy. The increase in-house rental allowance for central government employees recommended by under the 7th central pay commission has impacted the Consumer Price Index (CPI) inflation by nearly 35 basis points at its peak. Consumer Price Index (CPI) is a method that studies the weighted average of prices of a range of consumer goods and services, such as food, transportation, medical care and many more. It is calculated by taking into account price variations for each item in the predetermined range of goods and taking an average of them. Leave Travel Concession (LTC) for the first time can be now availed by railway employees. Government employees and their spouses working in the Indian Railways are not entitled to LTC as the facility of “Free Pass” is available to them. Central government employees are now benefitted by a 25 per cent increase in basic pay but with a slightly lowered HRA. The Ashok Lavasa Committee had reviewed the recommendations made by the 7th Pay Commission, specifically pertaining to allowances and submitted its findings to the finance minister. Starting July 2018, the government will start disbursing revised allowances in accordance with the Seventh Pay Commission to over 4.9 million central government employees. The revised allowance will include HRA, accidental allowance, outstation detention allowance, trip allowance, and ghat allowance. The Lavasa committee was asked to examine the 7th Pay Commission’s recommendation to abolish 53 allowances out of the 196 and absorb another 36 allowances into existing ones. The Lavasa committee is awaiting comments from the ministries of defence, railways and posts on 14 of these allowances. Minimum pay for government employees: The minimum pay of a new government recruit at an entry level is now Rs. 18,000 per month. As for a newly recruited Class I Officer, the minimum salary now stands at Rs.56,100 per month. Maximum pay for government employees: The 7th Pay Commission recommends to increase the maximum pay for government employees to Rs.2.5 lakhs for the apex scale of employees such as Cabinet Secretary and others at the same scale. 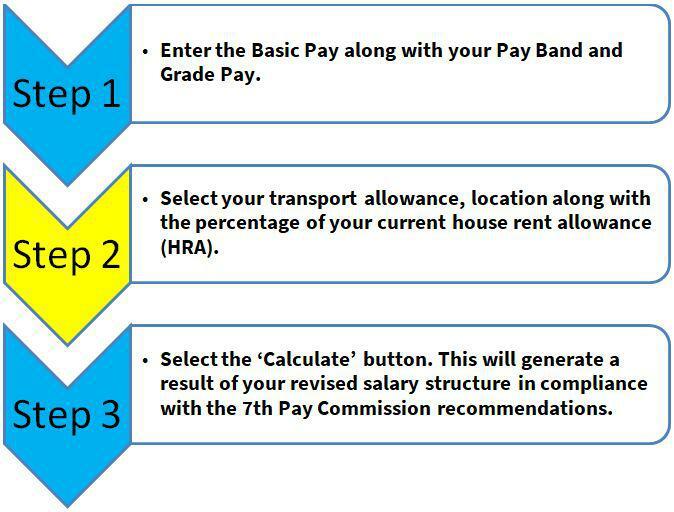 Pay Matrix: Once the 7th Pay Commission is implemented, the salary of a government employee will not be decided by the previous system of Grade Pay but by the level in the new Pay Matrix. New Pay Structure: The New Pay Structure recommended by the 7th Pay Commission has included all existing levels in the pay matrix and has not introduced any new levels or hierarchy. The 7th pay commission will establish a new pay matrix and pay scale that will ensure pensioners and government employees get a 2.57% hike on their existing incomes and a central government employee will enjoy a salary that is double than the previous one. The new basic salary parameter for entry-level government employees will hereafter begin from Rs.18,000 from the previous amount which began at Rs.7,000. The apex positions in the government such as a cabinet secretary will bear a pay scale of Rs.2.5 lakh as introduced in the 2018 Budget. In addition, House Rent Allowance (HRA) would rise up to 27%, 18%, and 9% respectively, if a 50% dearness allowance is implemented. 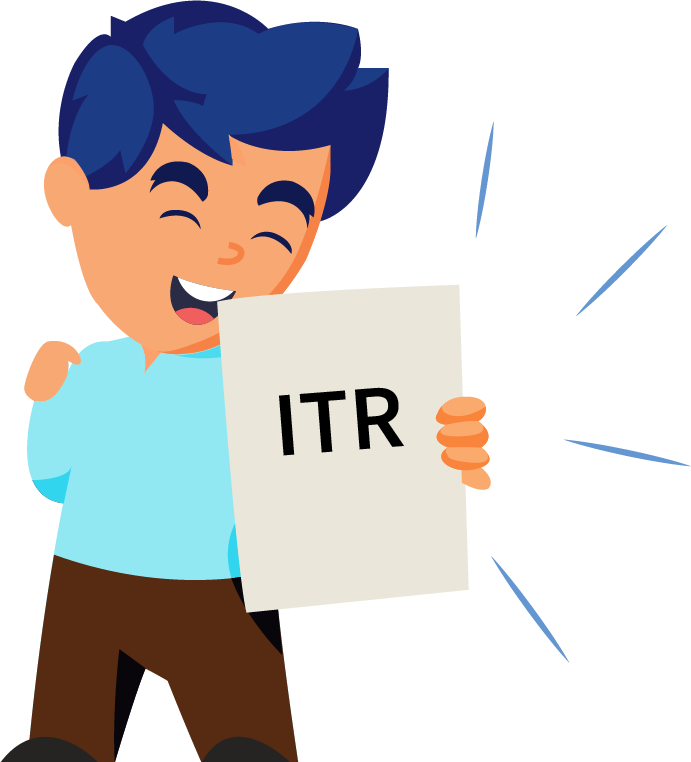 The 7th Pay Commission’s new “Fitment factor” will stand at a 3% annual increment for all employees. The Pay Matrix is a Central Government employee’s status in the particular office and this matrix will henceforth be used instead of the earlier grade pay standard. As per the new recommendations of the 7th Pay Commission, the maximum wages and remuneration have been raised for Government employees. The Apex scale employees will receive an increased salary amount of Rs.2.25 lakh per month and for the officers in the Cabinet, the maximum remuneration is Rs.2.5 lakh. The pay matrices for employees/ personnel of the defence and other forces begin at a minimum payable wage of Rs. 21,700 and a maximum of Rs. 2,50,000. This structure has been determined and established by the finance minister. Shifts and changes in the pay scales and matrices of the government salary structure will impact the financial condition of the country. The whole cost of this entire exercise will be handled by the Indian Government. The Union Budget 2018 set aside an amount of Rs.73,650 crore for this very purpose and along with this, the Railway sector will bear a cost of Rs.29,300 crore. To calculate the salary in the new structure, you can use one of many 7th Pay Commission calculators which suggests that one can compute their total salary/pay package in the following manner: The 7th Pay Commission changes will come into effect on August 2018. This will mark the era of the 7th Pay Commission coming into effect. All revised salaries, remunerations, and allowances will take effect from the previous months (July) salaries that will be paid by August. There is still no clarity on the aspect of employees arrears that will be discharged at a single go or if they will come as installments. Considering to manage a core of central government employees. The government since 2016 had hiked the salaries of these employees. Taking into consideration the growth rate of inflation, the employees believed that the salary hike was not substantial enough to meet high living costs and in turn requested the government to revise the salary structure under the 7th pay commission. Government employees believe that help is on the way and soon.